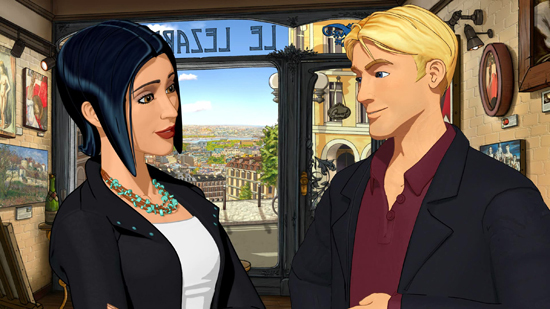 Broken Sword 5 - the Serpent’s Curse will release worldwide for Nintendo Switch on 21st September 2018 at a price of £24.99 (€29.99). The celebrated adventure will include never-seen-before Behind the Scenes movies and an innovative new user interface. Paris in the spring. Shots ring out from a gallery. 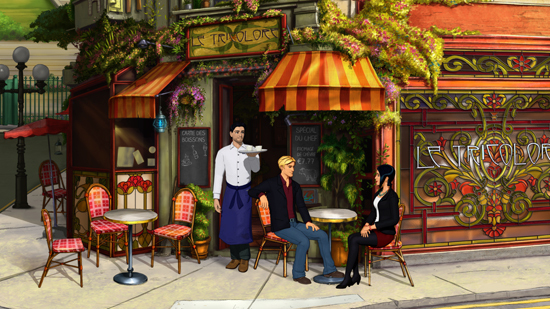 A robbery – a murder – and the beginning of another epic original Broken Sword adventure. An adventure that will hurl intrepid lawyer George Stobbart and sassy journalist Nico Collard onto the trail of a murderous conspiracy whose roots lie in mysteries older than the written word. Armed only with logic, integrity and a wry sense of humour - can George and Nico outwit evil forces both ancient and modern and save mankind from disaster? This enhanced edition also features a reimagined user interface designed to take full advantage of Nintendo Switch’s functionality, allowing players to seamlessly switch between Joy-Con and touch screen play. 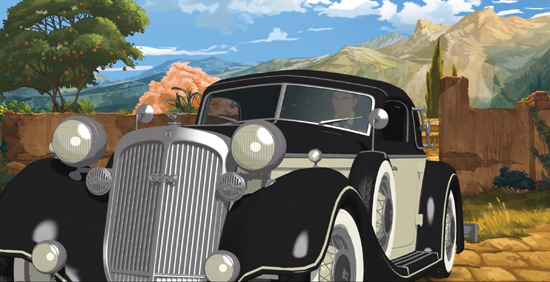 Mixing cerebral puzzling, sharp wit, with historical authenticity and intrigue, Broken Sword 5 - the Serpent’s Curse has secured its place as a favourite with fans of the series, whilst also winning over a new generation of players.